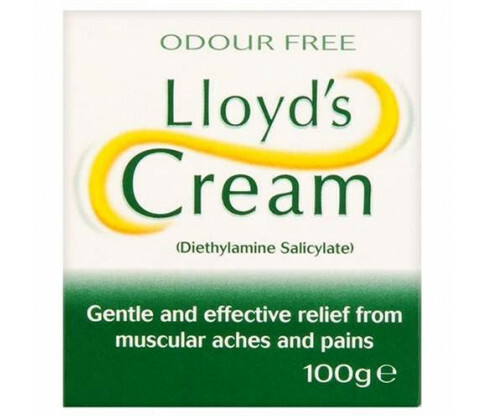 Llyods Cream is an analgesic preparation recommended for the treatment of rheumatic pain. It also offers effective relief in lumbago, sciatica, fibrositis and pains caused by injury or stiffness in muscles. Always read all labels and product manuals carefully before using this product. Do not use in case you are allergic to any of the excipients or active ingredients. Not recommended for use in children below the age of six years. Do not apply on broken or inflamed skin. Avoid contact with eyes and other sensitive areas such as the mouth, lips or nose. Do not use in asthmatics or in patients with known hypersensitivity to salicylates or aspirin or other NSAIDs. Pregnant and lactating women should use the cream only on medical advice. The cream is for topical application and external use only. It is intended for use by the elderly, adults and children above the age of six years. To use, apply required amount of the cream on to the affected areas and massage well till it has been completely absorbed into the skin. Repeat twice or thrice day as necessary or as advise by your physician. 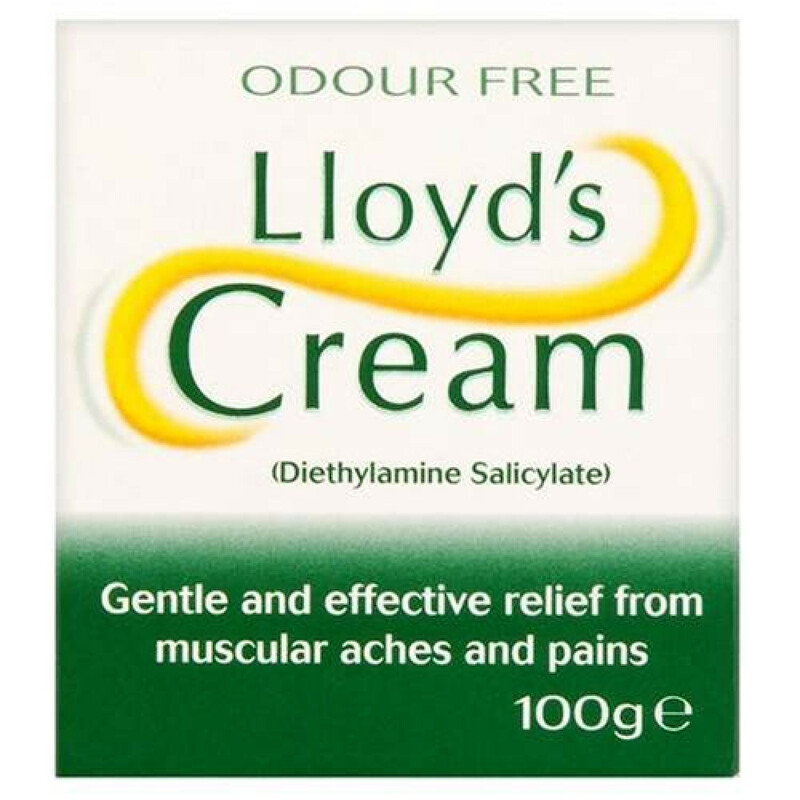 The active ingredient in Llyods Creams is Diethylamine salicylate BP 10%w/w. The formulation also contains as excipients Cetostearyl alcohol, Polysorbate 60, Methyl hydroxybenzoate, Propyl Hydroxybenzoate, Stearic acid flake, Sorbitan Monostearate, Light Liquid Paraffin and sterile water.